Russell Timber Technology is a leading UK manufacturer, supplier and installer of premium quality engineered timber and alu-clad windows and doors to national Housebuilders. Our complementary product ranges are specified for new build and refurbishment, private and public housing projects. Our windows and doors set the benchmark for energy efficiency, sustainability, security, acoustic and fire performance. Standard products can be tailored to the requirements of specific sites to ensure optimum impact of your development. 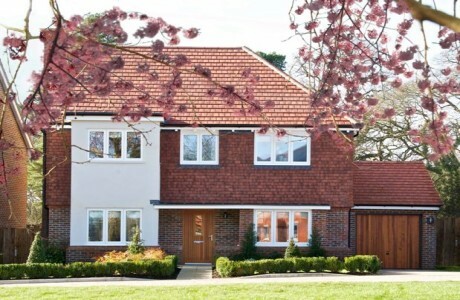 Click Here to find out why Russell Timber is the supplier of choice for today's Housebuilder.